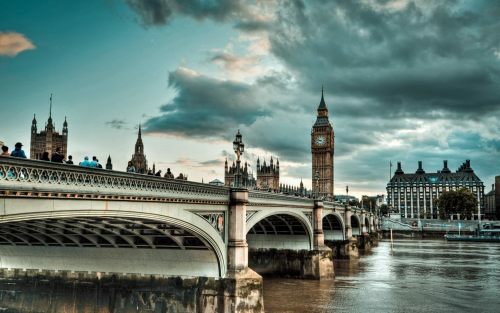 WestJet has dropped the price of their January to March 2017 flights from Vancouver to London, UK down to $574 CAD roundtrip including taxes. The flights have 1 stop in Calgary each way. 4. Click through from Momondo.ca to ITravel2000 for booking.